With the right combination of colors and patterns, a panel can be transformed in a piece of art in your space! SKU: 077. 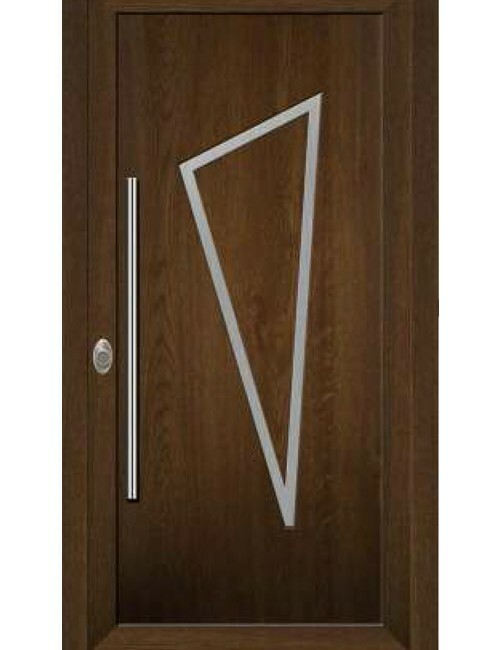 Categories: Interior Doors, Windows and Doors. 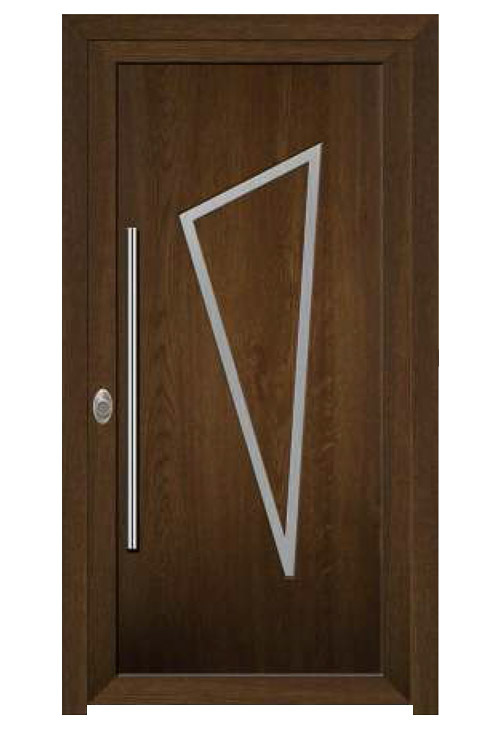 Tags: Aluminum, Interior Door. This innovative compound sash of aluminium provides the perfect multiple protection in the one step. 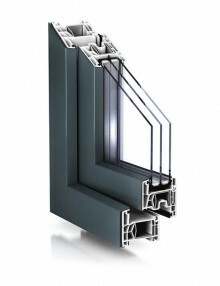 The TROCAL 76 double seal AddOn PVC-U window system not only presents a convincing, modern design. 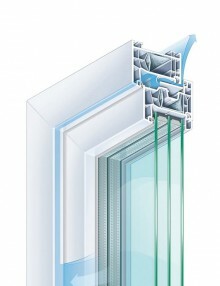 Thanks to an additional pane, you receive excellent protection for the integrated louvre. The shutter and sunshade system gives you a pleasant feeling in your home. It is installed between two glass panes where it is protected from the weather. The louvre can be operated manually or with an electric motor. 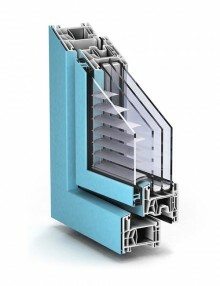 TROCAL 76 double seal AddOn – innovative aluminium compound sash with multiple protection in the one step. Five chamber design with 76 mm installation depth. 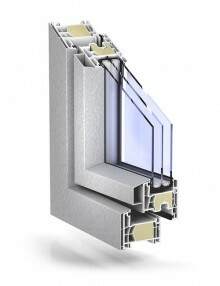 Addition glass pane for greater thermal insulation. Integrated, weather protected shutter system and sunshade. Enhanced sound and thermal insulation. Also suitable for use on TROCAL 76 double seal AluClip. On the outside, the aluminium cover offers limitless colour schemes, and on the inside reliable functionality and low maintenance. TROCAL 76 AluClip represents a PVC-U window system with an installation depth of 76 mm and an aluminium cover precision fitted to the outside of the window. Aluminium is weatherproof and of lasting value. The material presents a fascinating combination of timeless elegance, colour design diversity, and great stability. What aluminium can’t deliver, is provided by PVC-U, namely the optimal thermal and sound insulation. TROCAL 76 double seal AluClip gives you both: PVC-U and aluminium. In other words, the advantages of both materials united in the one innovative system. TROCAL 76 double seal AluClip. Highly insulating double seal system, max Uf value of 1.2 W/(m²K). Sound insulation up to 47 dB – thanks to large glazing options up to 48 mm thick. Efficient manufacture – with straight or mitred connectors. On the outside, elegant aluminium design for virtually unlimited colour potential; on the inside, white PVC-U. Aluminium cover painted in RAL colours, powder finished, or anodised – virtually unlimited colour potential. In the passive house variant complying with ift guideline WA-15/2, the reinforcing chambers in both the sash and the frame were foam filled with proEnergyTec. This technology achieves the highest thermal insulation values and can be recycled easily at a later date. TROCAL 76 double seal system, passive house suitability complying with ift guideline WA-15/2. Requirements for passive house compatible components: Uf < 0.96 W/(m2K) and Uw ≤ 0.8 W/(m2K). The combination with AluClip Pro and proEnergyTec exhibits a Uf value of 0.93 W/(m2K). AluClip Pro takes over a static function in the sash, making steel unnecessary. proEnergyTec – this technology involves foam filling the chambers inside the profile for better thermal insulation. 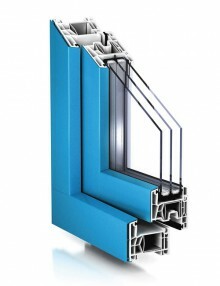 Triple glazing up to 44 mm thick. Elegant aluminium design: painted, powder finished, or anodised – virtually unlimited colour potential.